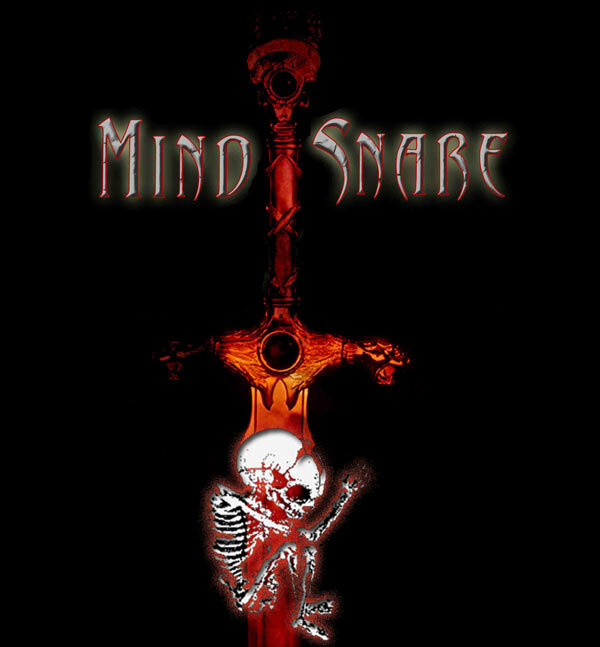 MyndSnare is a extreme metal band based in the city of Bangalore [now Bengaluru] in the southern Indian state of Karnataka. MyndSnare was previously known as MindSnare. The line up consists of Sandesh of Bangalore based metal band Extinct Reflections handling the bass duties which were earlier being carried out by Narayan. The vocals and lead guitars part are carried out by KP whose real name is Krishnamurthy who is an automotive journalist by profession. The skin slamming duties are handled by one Ms.Yasmin Claire Kazi who surprisingly is a Briton residing in India [I read this in some magainze] playing for an Indian extreme metal band. Yasmin was previously a part of another Bangalore based band called A Clockwork Orange, whose current status is unknown to me.